If you are an absolute beginner, we recommend purchasing our Starter Pack – four 30 minute private lessons with a member of our team to teach you the basics and guide you on class selection. Starter Packs are flexible in nature, meaning we can arrange lessons around your timetable and dance style preferences, subject to studio and teacher availability. We highly recommend taking up this offer if you are a beginner dancer looking to join a Group Class. You are welcome to commence group classes in conjunction with your private lessons. Enquire for more information! Suggested attire: Refer to the genre of your choice below. Considered one of the most influential forms of dance, Ballet is recognised across the world for its discipline and beauty. A fine art in itself, it also provides the strongest technique base from which to excel in other genres of dance. 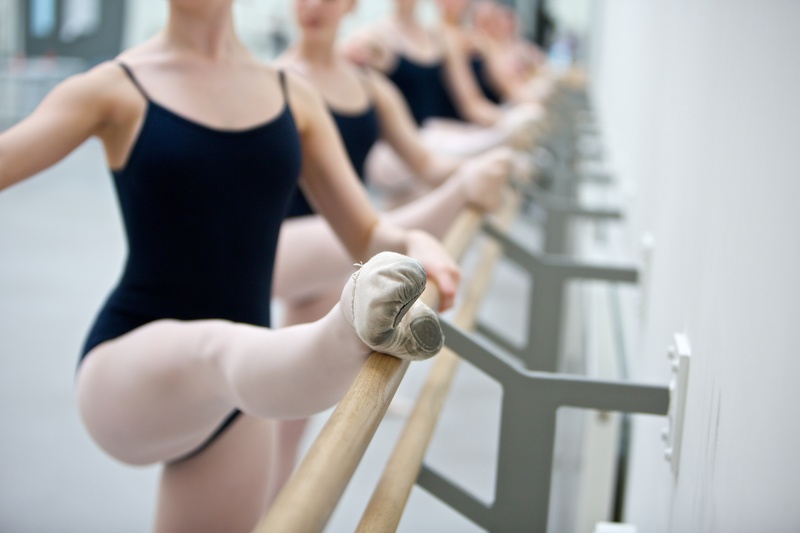 Our Ballet classes focus on posture, placement and artistic quality. Ballet has the added benefit of strengthening and toning the core, stomach, upper back, arms, buttocks and legs while increasing flexibility and providing an emotional outlet, which aids in stress relief. 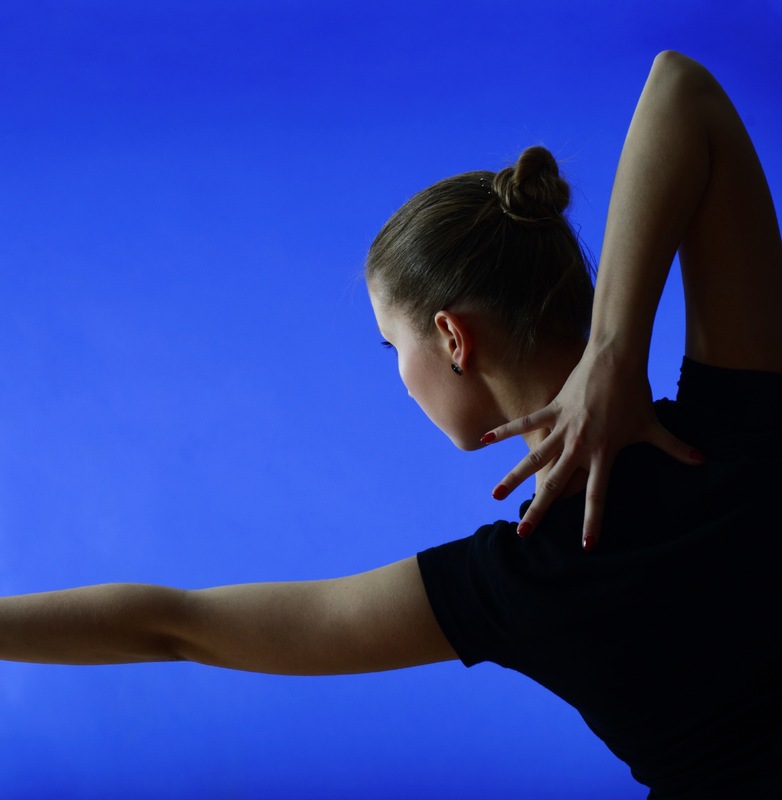 New in 2019, Ballet goes Pop – a technical ballet class to pop tunes! Suggested attire: Reasonably fitted clothing that you can move comfortably in. Ballet shoes are required. Contemporary draws inspiration from a number of dance genres including Ballet, Jazz, Lyrical and Post-Modern. It is a bare foot class that allows the dancer to develop confidence through guided creative movement. 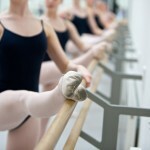 Our classes have a strong focus on artistic expression and feature lots of floor work with use of freedom and release. A great genre for the beginner dancer, Contemporary uses a wide range of movement to an ever-wider range of music. Suggested attire: Reasonably fitted clothing that you can move comfortably in. This is a bare foot class, but some students prefer to wear thin cotton socks, foot thongs or Ballet shoes. Prioritising our students’ well-being has led us to consider other ways in which we can provide support. 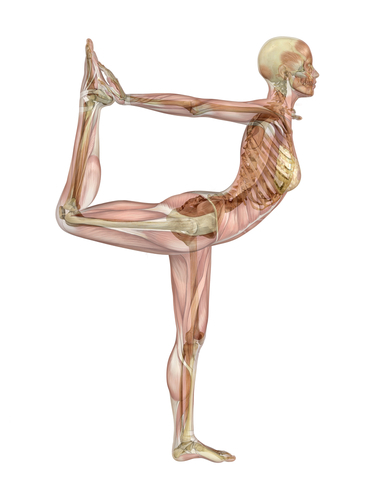 This class has been established to focus on strength, flexibility and correct alignment. 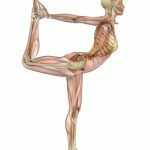 Through repetitive movement practice, informative discussions and individual and group training, students in this class gain a broader understanding about the mechanics of their own body. This class is of great benefit to all adults! Suggested attire: Reasonably fitted clothing that you can move comfortably in. Most of this class is bare foot, but please bring runners (sneakers) as well. More recently established than other dance forms, Hip Hop evolved from a broader culture that includes music (rapping and DJing) and street art. Through the use of current hip hop music, our routine-based classes feature choreography loaded with energy and enthusiasm. This is a high energy class that will see you build up a sweat! Hip Hop has secured its place as this generation’s chosen genre of dance – it is street dance at its best. Suggested attire: Think loose street-style clothing – trackpants, tee and runners but nothing with too much grip! Jazz has become increasingly popular in recent years, particularly after its exposure on TV shows like So You Think You Can Dance and World of Dance. With African origins, Jazz is about musicality, with technical, dynamic choreography executed to strong beats. Using a variety of popular music from yesterday to today, our Jazz classes are upbeat, energetic and full of fun. Students learn Jazz technique, including turns, kicks and jumps. These steps are then drawn upon when learning choreographed routines. Suggested attire: Reasonably fitted clothing that you can move comfortably in. Black Jazz shoes are required. A choreography-based class for students of all levels to enjoy learning routines to Musical Theatre soundtracks. It is not designed to replace a stand-alone Jazz class but is simply about moving to music and having fun! Enrolment in a Jazz class is recommended in addition to Broadway if you wish to work on dance technique. These classes are in high demand as many wish to experience the joy of the theatre and learn how to bring the stage to life. Broadway Jazz is a wonderful way for students to increase confidence and performance ability in a social and fun environment while developing a rich knowledge of musicals, old and new. Suggested attire: Reasonably fitted clothing that you can move comfortably in. Black Jazz shoes are required and chorus shoes for those who wish to dance in heels. Dance is so much about core strength and we believe one of the best ways to achieve this is through the practice of Pilates – a body conditioning class that will leave you feeling longer and more balanced. 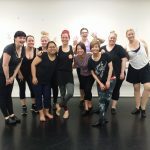 This class is great for adults enrolled in our dance classes, to assist with technique but also for those who just want to increase their flexibility, strength, vitality and health. Stay tuned for Express Pilates! A 30-minute class for those with limited time, scheduled to coincide with our morning Preschool classes for busy mums, dads and carers. 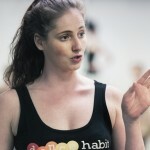 Students at Dance Habit are encouraged to bring their own Pilates mat. Contact us if you need some assistance with your mat purchase. Suggested attire: Reasonably fitted clothing that you can move comfortably in. Bare feet or socks. 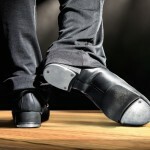 Tap dance is perfect for those who love to make a bit of noise! 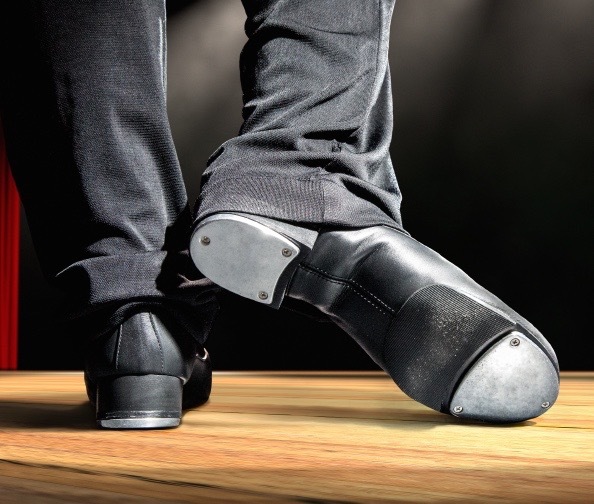 Tap shoes feature metal plates under the balls and heels of the dancer’s feet, which make rhythmic sounds when combined with rapid foot movements. 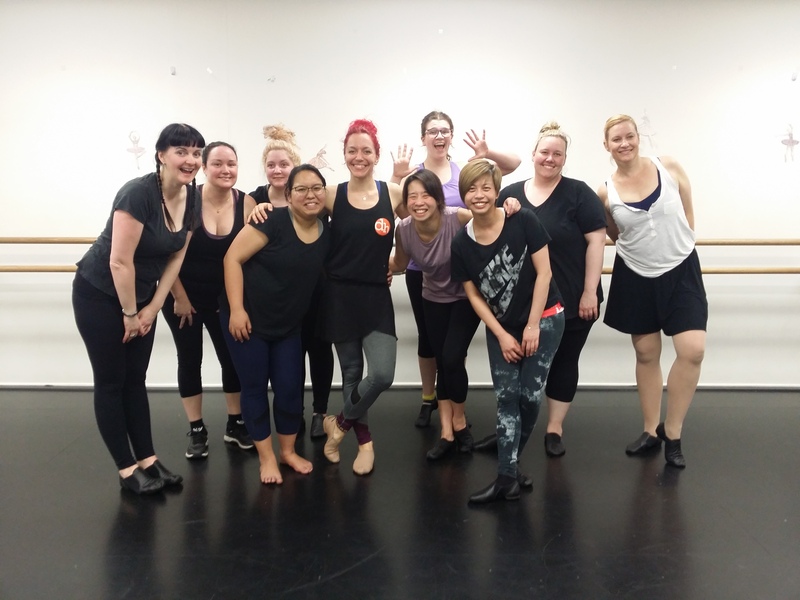 Our classes draw inspiration from famous figures such as Fred Astaire and Gene Kelly, but we also know that this form of dance is constantly evolving (think Tap Dogs and Stomp). So, we mix it up with both Broadway and Street style to give our Tap students the best of both worlds. Suggested attire: Reasonably fitted clothing that you can move comfortably in. Black Tap shoes are required. Private lessons are available on request. These may be useful for students enrolling mid-year. 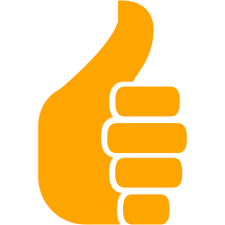 They are also great for students who desire some one-on-one tuition and an extra challenge! Private lesson fees vary depending on the teacher selected. Please enquire at the office or by email for more information. 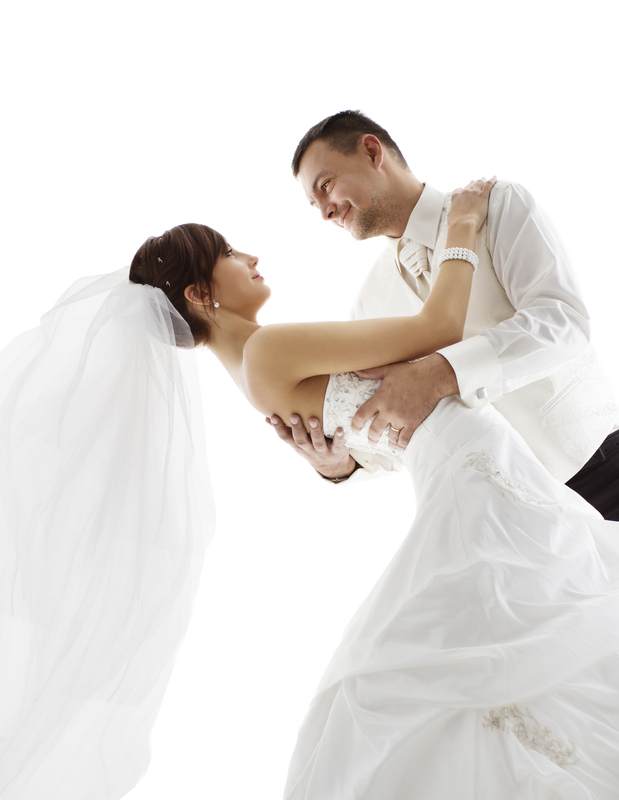 Private dance lessons for couples wanting to prepare for their First Wedding Dance. No experience necessary, you simply let us know whether it’s a full choreographed routine you’re after or just the confidence to get around the dance floor without falling over each other. You choose how many lessons you’d like and with the help of your teacher, you will feel relaxed and prepared for your first dance together as husband and wife. Private lesson fees vary depending on the teacher selected. Please enquire at the office or by email for more information. 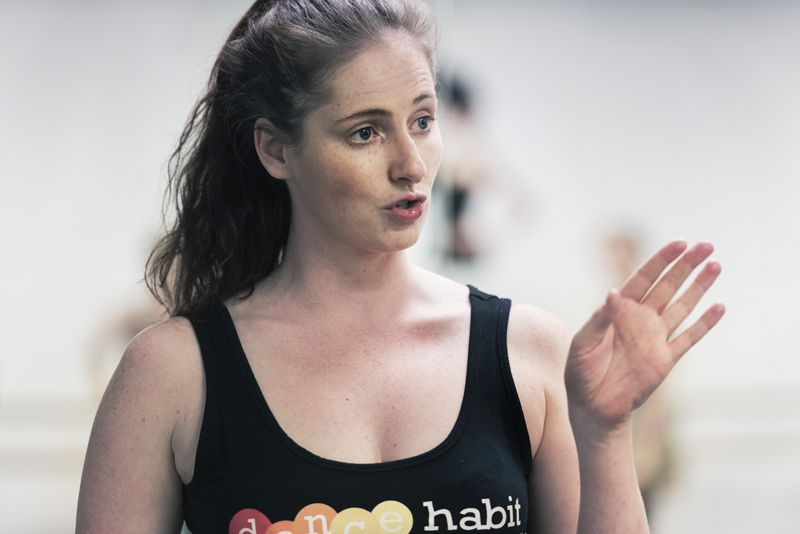 Barre Attack launched at Dance Habit in July 2015 and is one of the only classes of its kind in the inner west. Secure your spot or book and pay to attend casually. Join us once a month on Friday evenings as we explore workshops across a variety of different genres. Examples might be, Fosse, Latin rhythms, Urban Footwork, Classical Repertoire, FloorWork Tips, Heels Class, Lyrical, Musical Theatre, BellyDance and more! If there is a particular style of dance that you’re interested in, let us know and we’ll see if we can build a workshop!